Learned this one the hard way. When you’re replacing a sprinkler timer take a second and take a picture of the wires and which irrigation zones they go to. This will save you time from having to figure out why zone one is now number seven. Changed this timer out for an irrigation maintenance customer in Valrico. 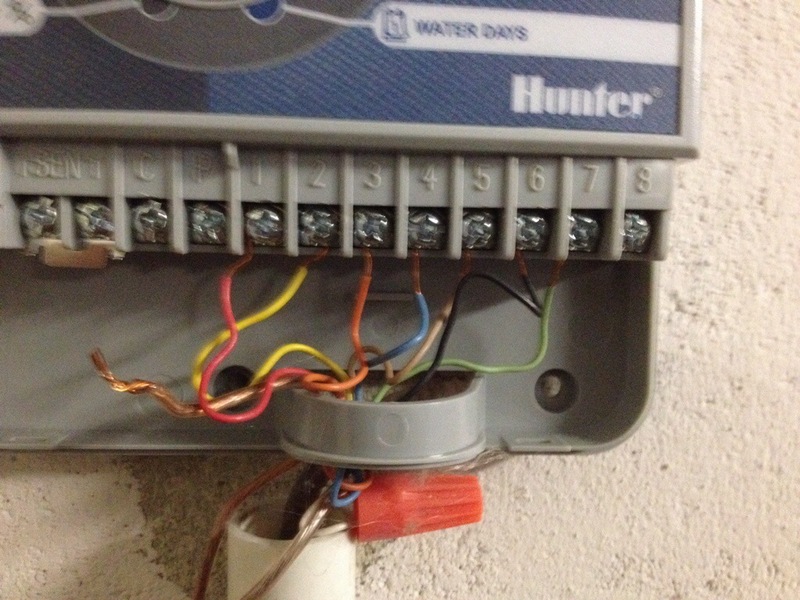 This entry was posted in Sprinkler Repair and tagged sprinkler timer, sprinkler wire, Valrico. Bookmark the permalink.